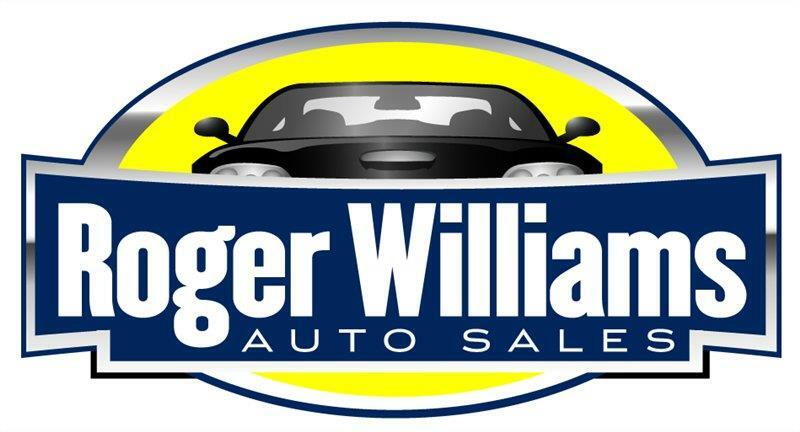 From the moment you step on our lot until the time you drive away in your next car, your buying experience with Roger Williams Auto Sales is our number one priority. We encourage you to use the expertise and resources of our sales staff; they are here to help you find the right car at the right price. Call us today at 401-823-0020 to schedule your test drive!